Newberg, OR – Martin Partners announces the recruitment of Mr. Thomas Cunningham to the position of Chief Executive Officer at Climax Portable Machining. 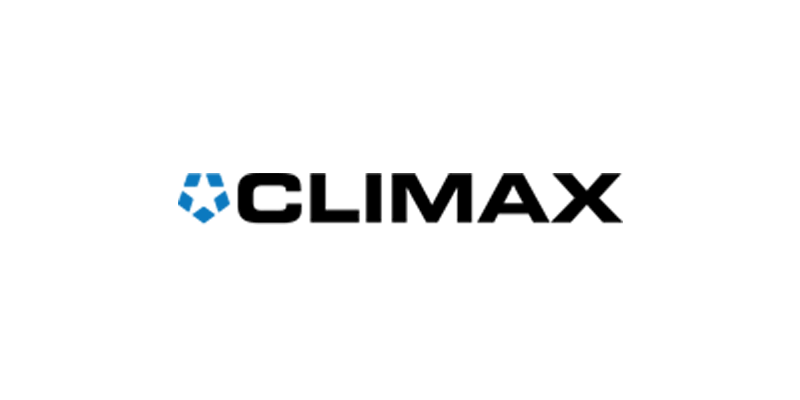 Climax is a global engineered products manufacturing company backed by the private equity firm Industrial Growth Partners. Prior to joining Climax, Mr. Cunningham was Group Managing Director at The Manlif Group.